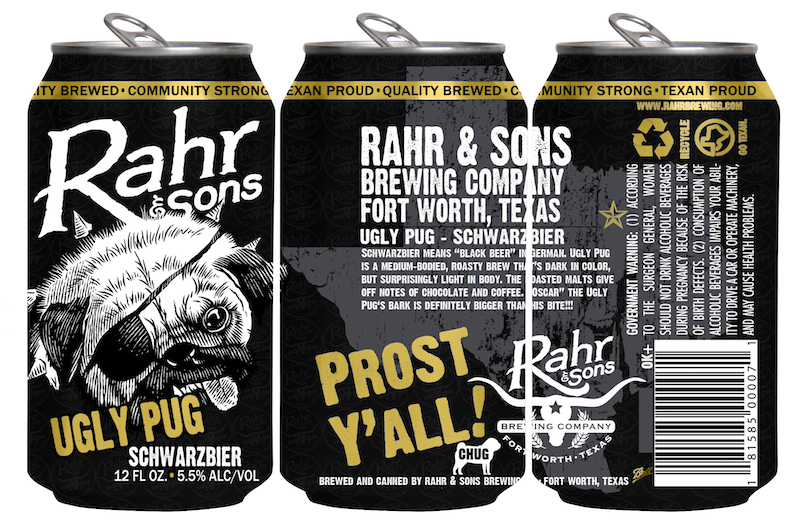 (Fort Worth, TX) — In September, Rahr & Sons Brewing Co. will transition Ugly Pug from bottles to cans as demand for canned craft beers grows. Ugly Pug — a Schwarzbier or Black Lager that has flavors of bitter chocolate and coffee — is one of Rahr & Sons’ original year-round offerings. It received its name after owner Fritz Rahr saw his mother-in-law’s dog, Oscar, and declared him to be an ugly pug. 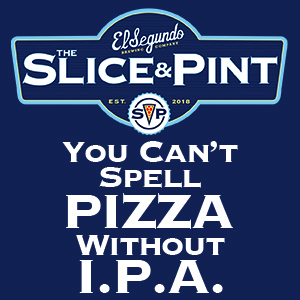 To promote the beer’s launch in cans, the brewery will utilize the tagline “Chug a Pug” on pint glasses, t-shirts and posters. 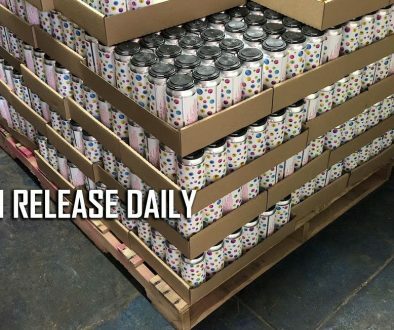 Several of Rahr & Sons’ beers are now available in cans since beginning the transition process more than two years ago; the brewery recently purchased a new larger canning line that doubled their capacity to up to 1,200 cases a day with plans to eventually produce cans almost exclusively. To celebrate the launch of Ugly Pug in cans, Rahr & Sons will host a special tour & tasting event on Wednesday, Sept. 21 from 5-7:30 p.m. All attendees will receive a “Chug a Pug” pint glass, and Ugly Pug will be the featured beer on tap. The DFW Pug Rescue, which helps unwanted, mistreated or homeless pugs get adopted, will be the nonprofit partner of the night. The Ugly Pug mascot, Oscar, will be available for photo opportunities. 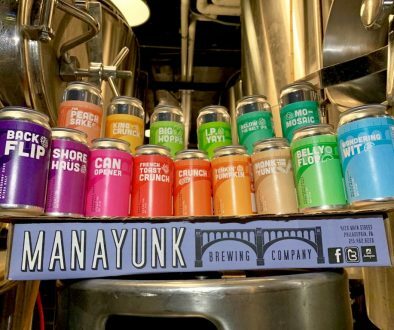 Featured food trucks will have dishes made with Ugly Pug for purchase. General admission is $10. For more information about Rahr & Sons, please visit rahrbrewing.com.